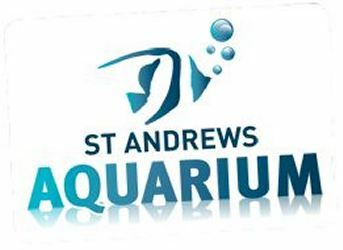 Judy Murray tweeted she’s “a granny all over again” after visiting her new “grandchildren” at St Andrew’s Aquarium. 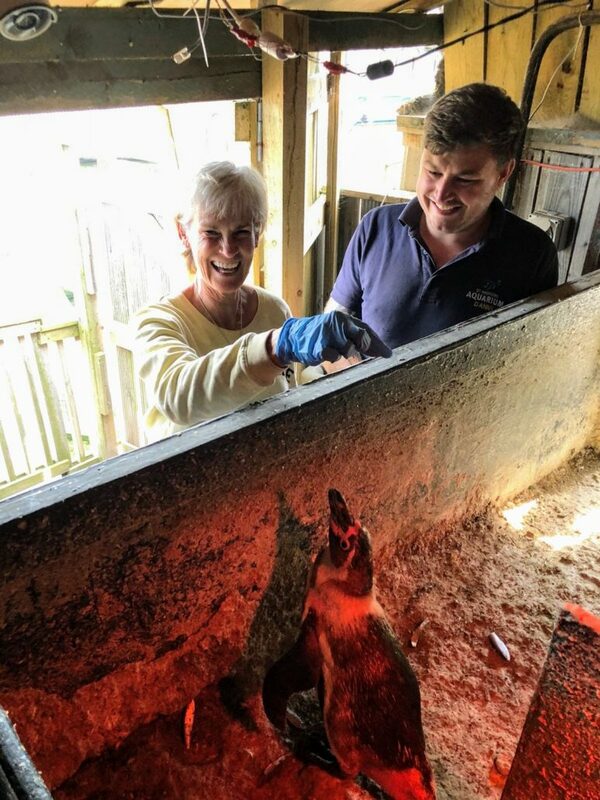 The 58-year-old former Strictly Come Dancing star popped into the Fife visitor attraction this week to visit the Humboldt penguin family that were named after her own famous clan – Judy, Shirley, Kim and Andy. 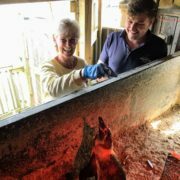 And she was delighted to discover one had recently hatched two chicks.